BMX Freestyle is beginning its Olympic journey! which are recognized by International Federations! More Info! 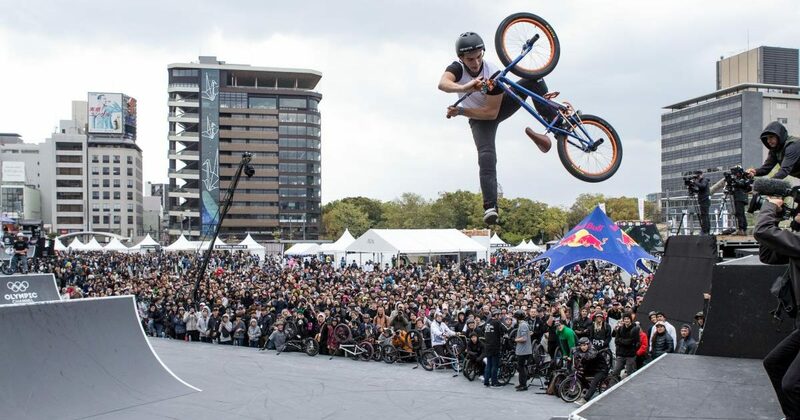 BE THE NEXT HOST OF THE WORLD ACTION SPORTS FESTIVAL! Welcome to the FISE World Series website. Here you will find all the important information regarding the bidding process for the 2020-2022 World tour. FISE World Series is the annual international tour staged in multiples countries and featuring the world’s best athletes in BMX Skateboarding, Mountain Bike, Roller, Scooter, Parkour, Bouldering and Wakeboarding. Amateur are competing on the same infrastructures as the Professional athletes, but they have their own categories and compete at their own levels. Our World Action Sports Festival bring numerous benefits to your city and the local community: media exposure, economic impact, social and cultural benefits. To find out more about the Hosting Opportunities for the 3 upcoming years, read on and get in touch with our team!